We’ve refreshed not only the Sematext Cloud UI, but also our backend, or one of them at least. 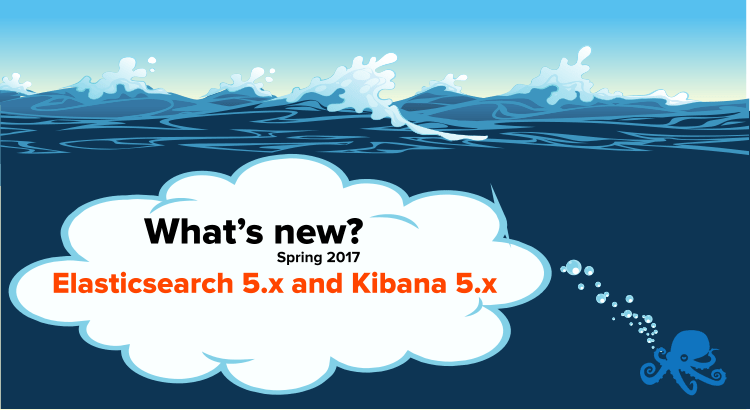 Last week, we’ve updated Elasticsearch to the latest 5.x version. Along with it, we’ve updated the integrated version of Kibana to which you can easily switch from the “Native UI” if you are a Kibana aficionado. From there you can create all kinds of charts and dashboards. We’ve also made sure Kibana URLs are shareable, so you can share them with your teammates. If they have access to the Logsene App whose Kibana URL you are sharing they, too, will be able to access the shared charts, dashboards, etc. To access Kibana just log in, go to one of your Logsene apps, and click on Settings icon – – at the top of the UI and, from the drop-down menu, click on the Kibana logo.